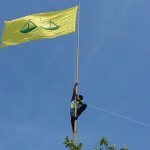 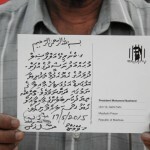 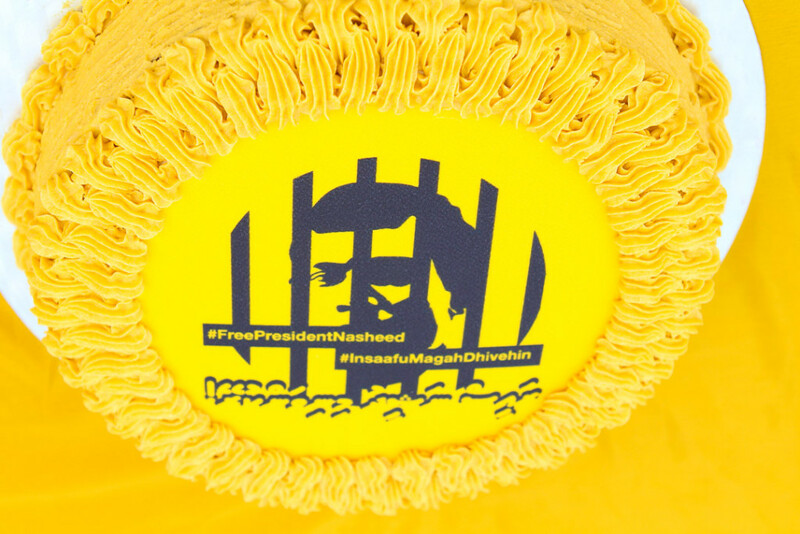 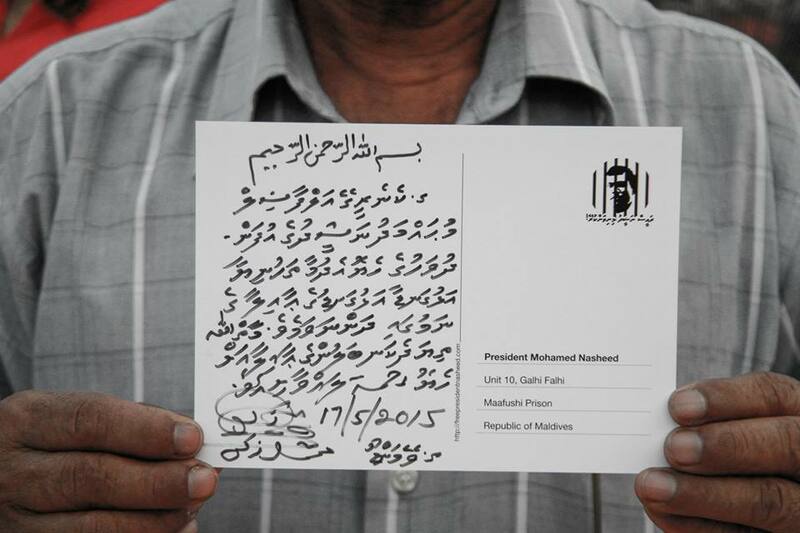 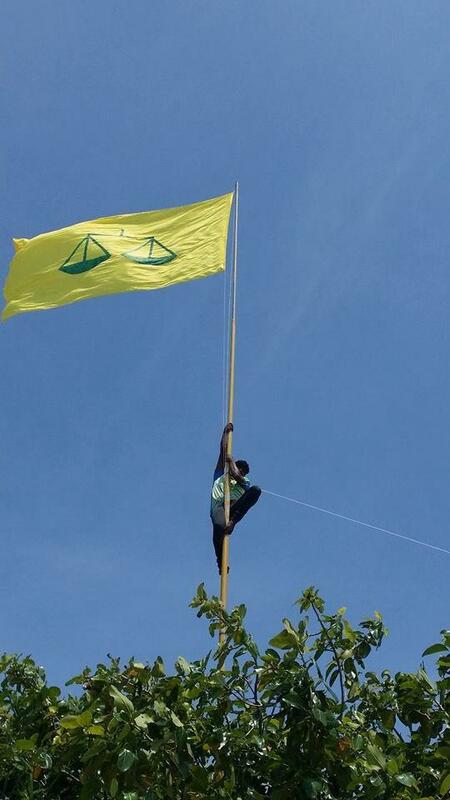 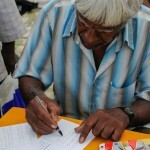 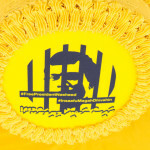 On 17 May, President Nasheed turned 48 while under arrest in the maximum security prison in Maafushi. 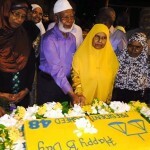 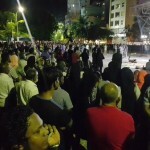 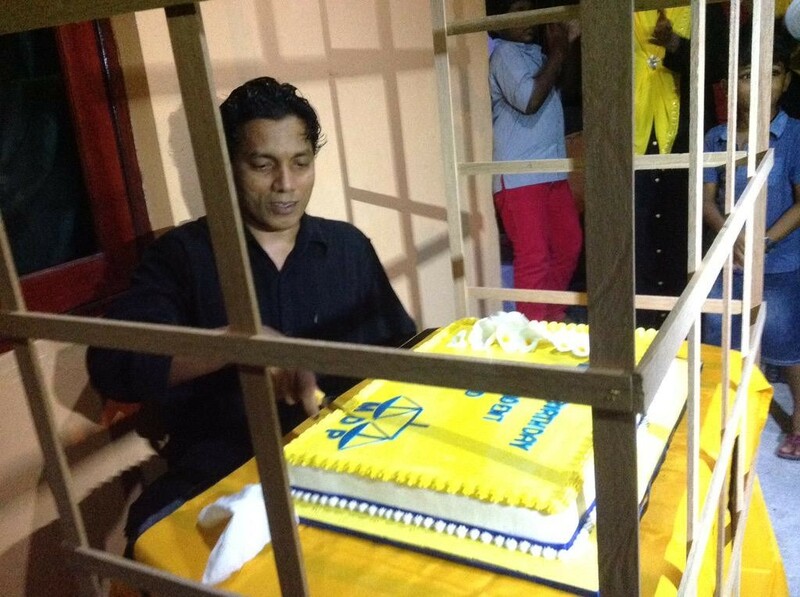 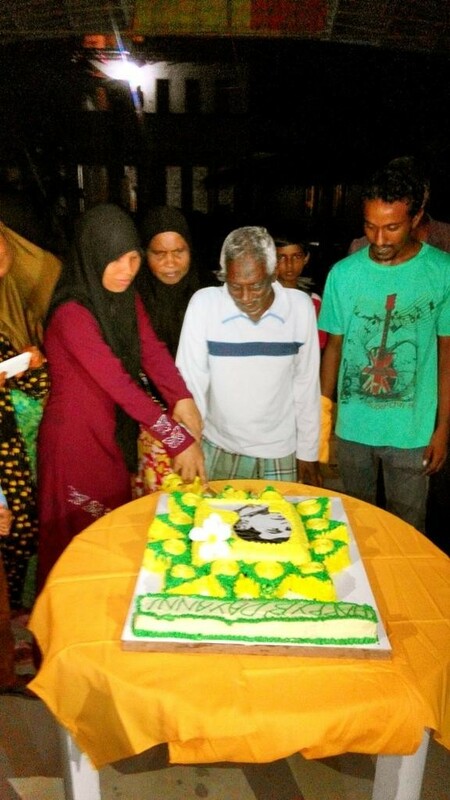 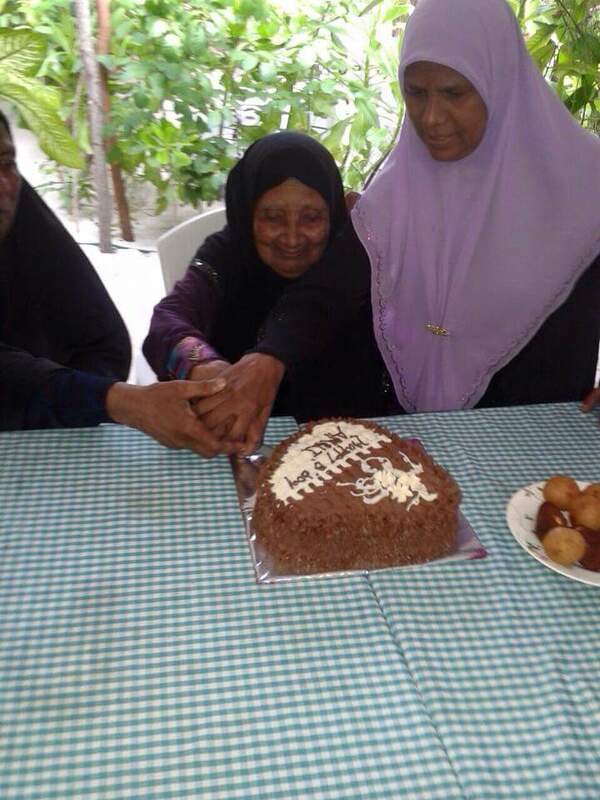 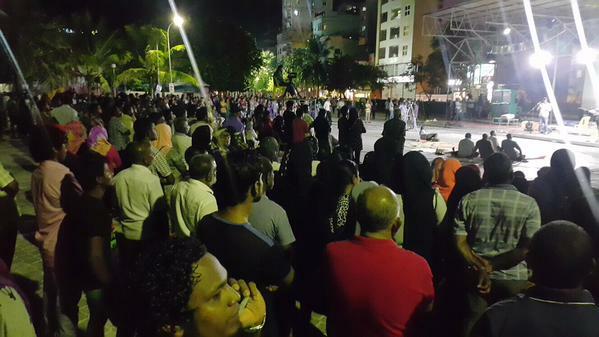 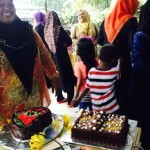 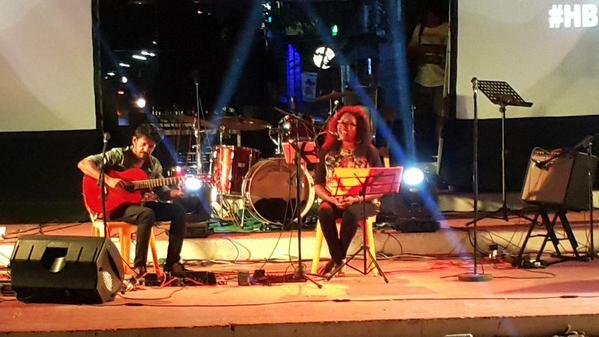 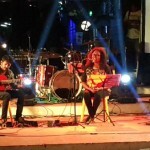 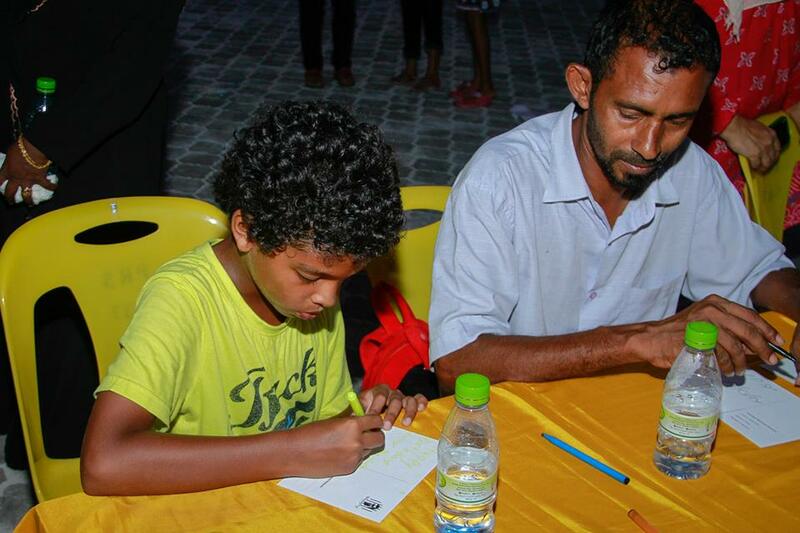 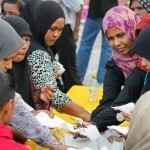 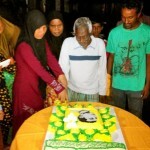 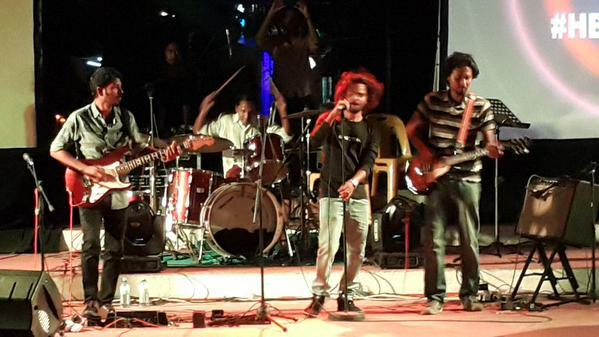 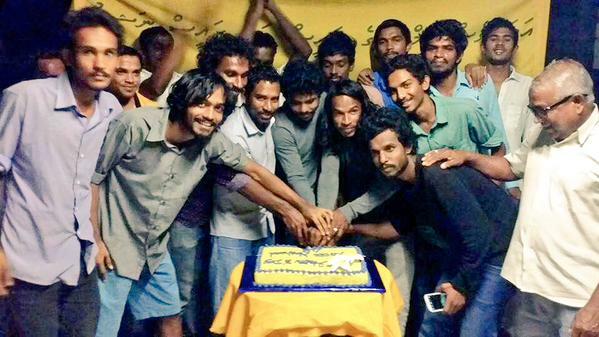 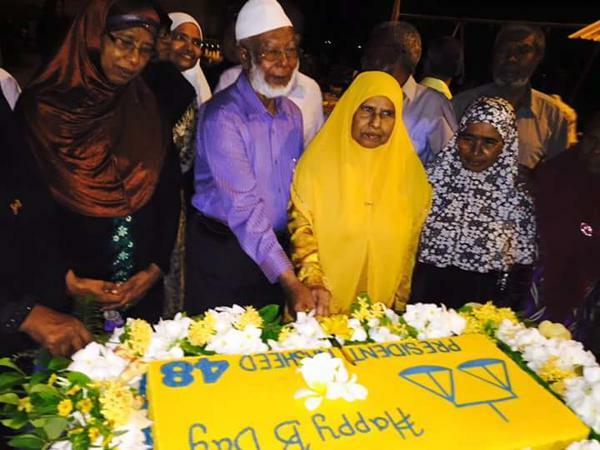 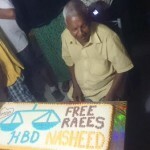 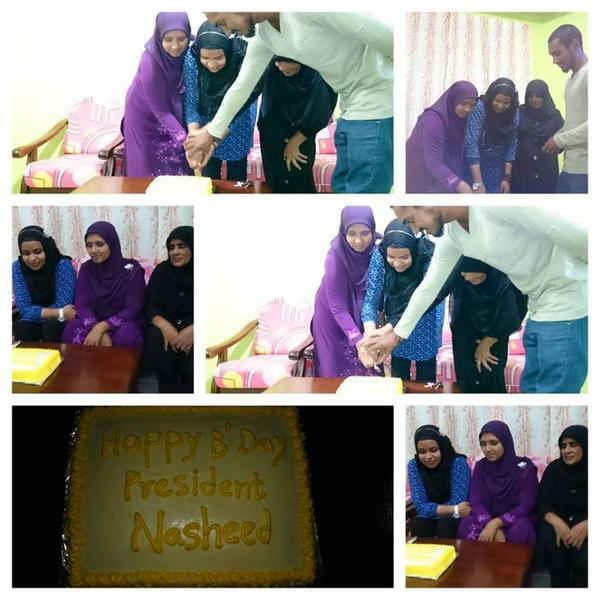 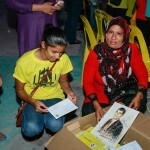 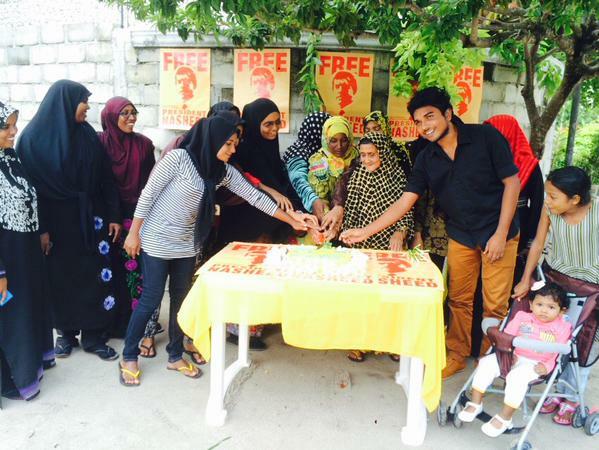 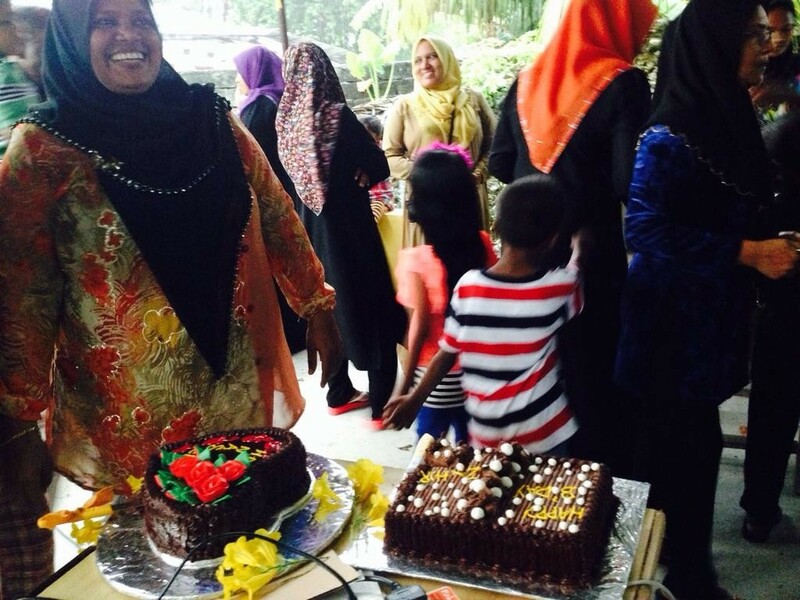 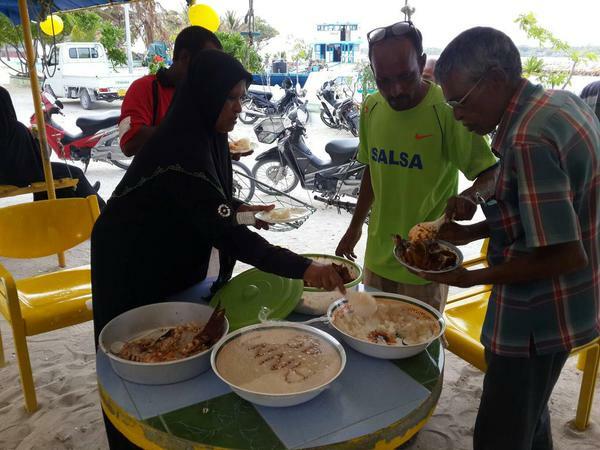 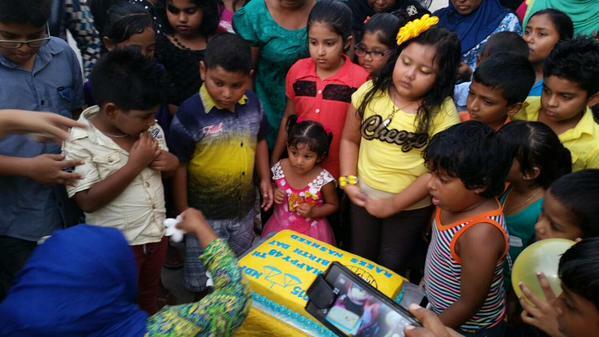 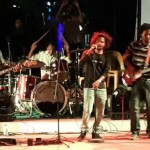 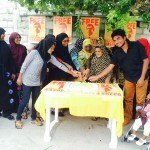 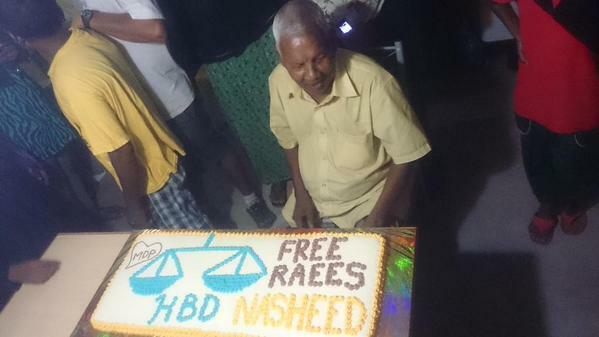 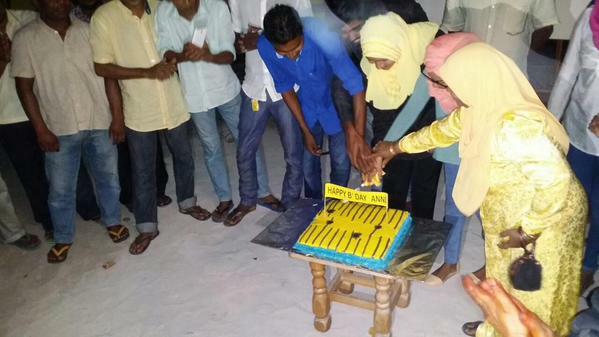 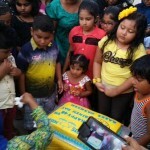 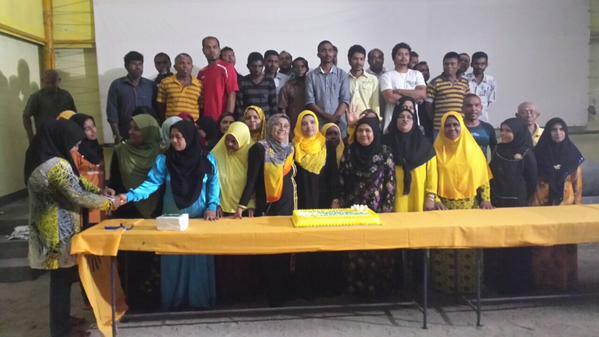 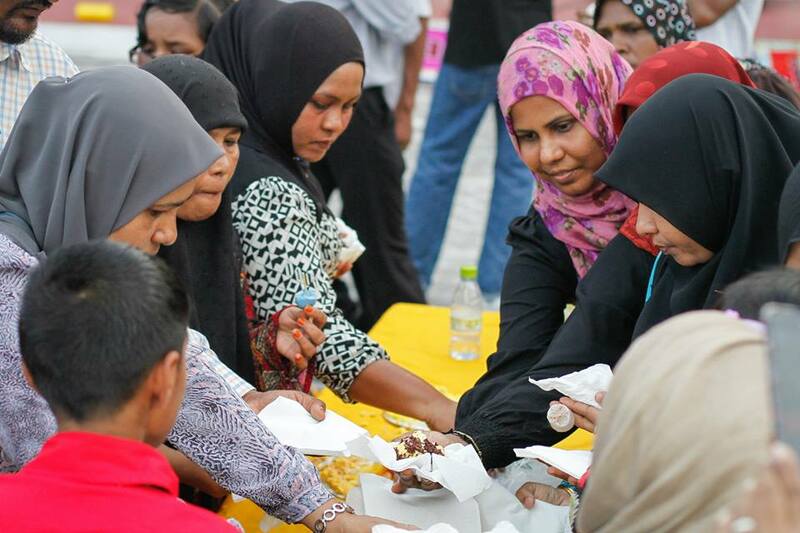 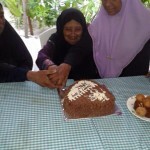 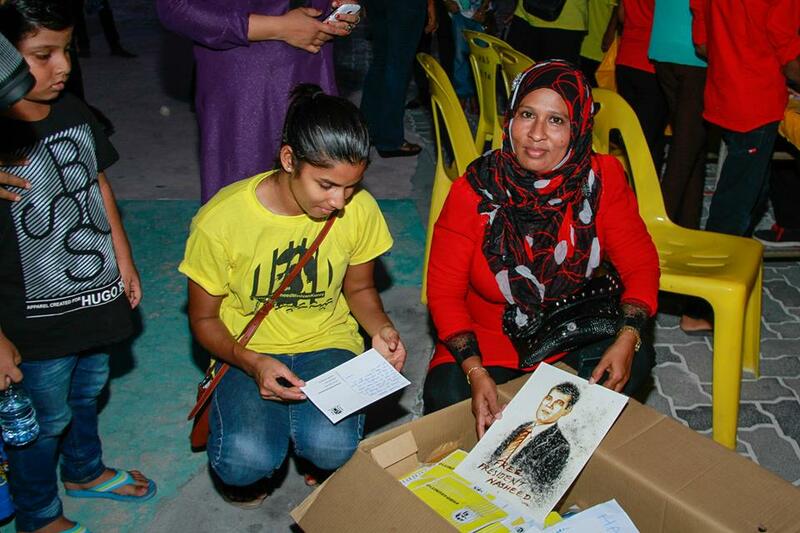 Supporters of Nasheed celebrated his birthday in all parts of the Maldives. 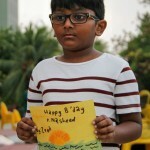 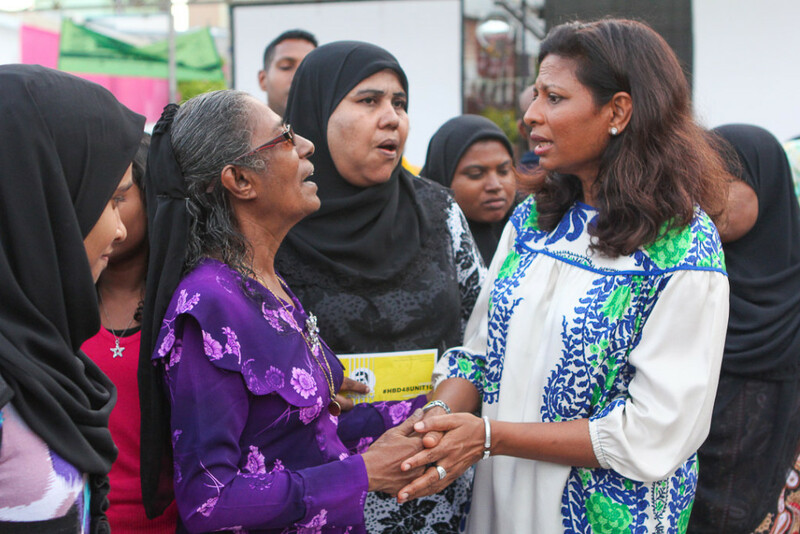 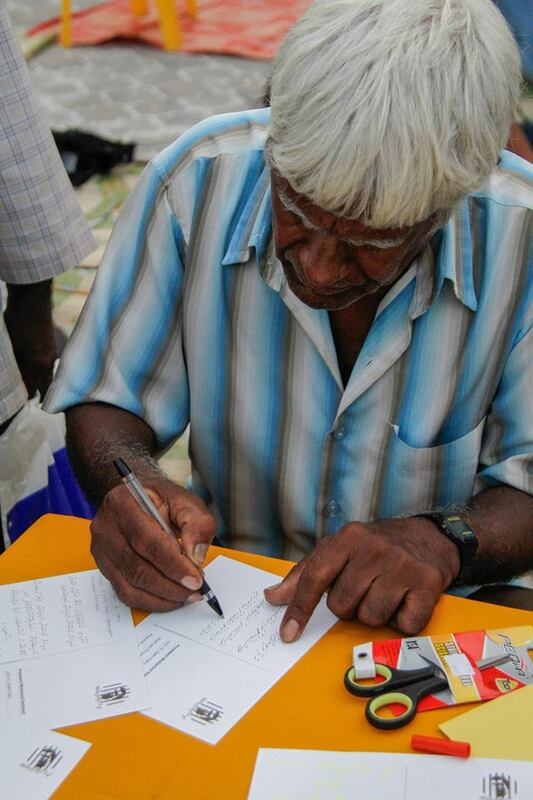 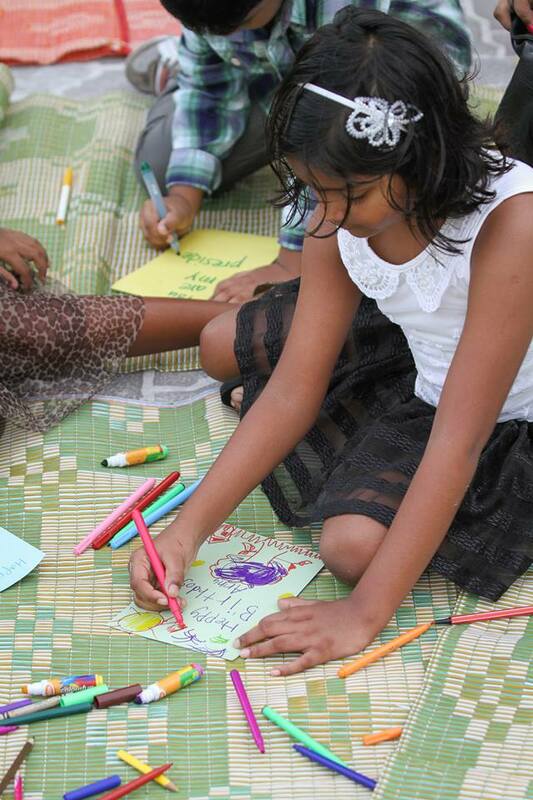 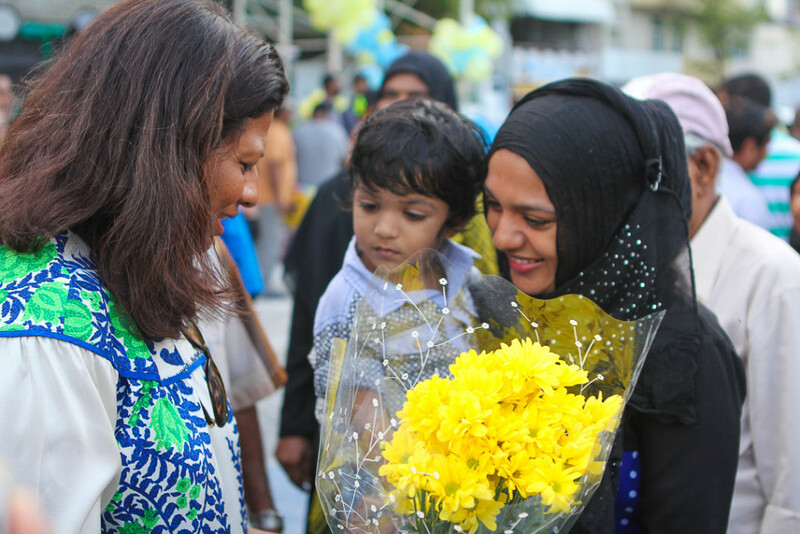 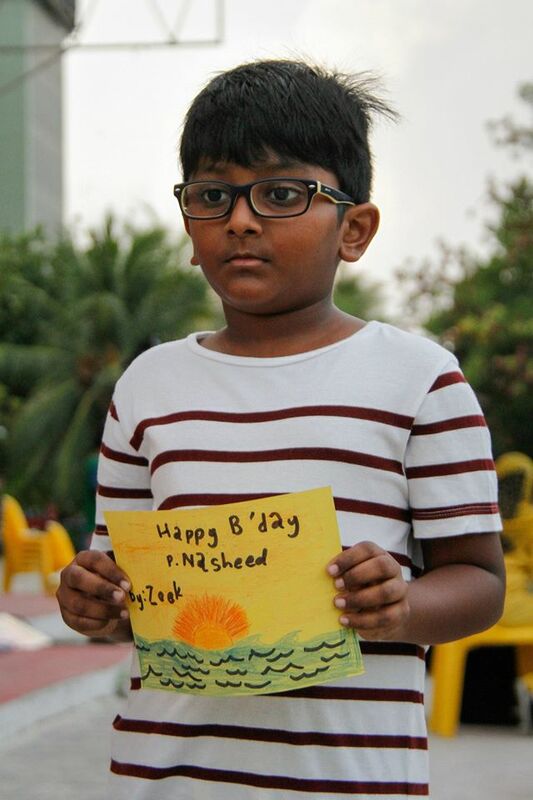 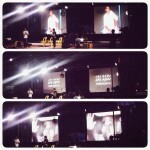 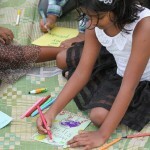 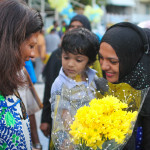 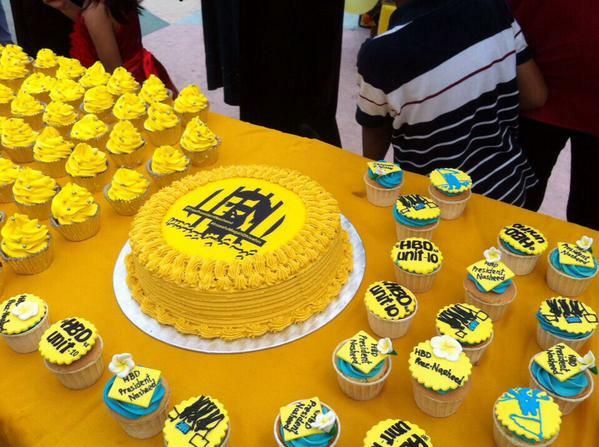 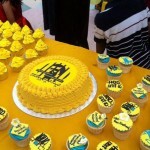 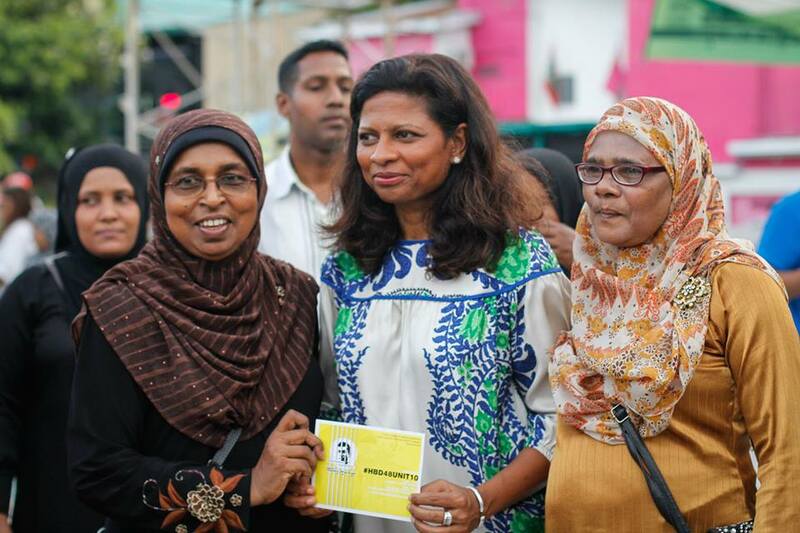 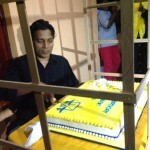 Follow #‎HBD48UNIT10‬ to see more photos of celebrations and wishes sent to President Nasheed.